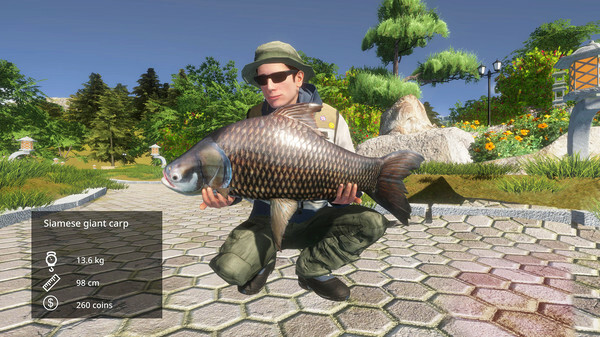 Pro Fishing Simulator is a fishing simulator that both beginners and seasoned pros will love. Nine real fishing spots - from Corsica to Colorado with the Black Forest. 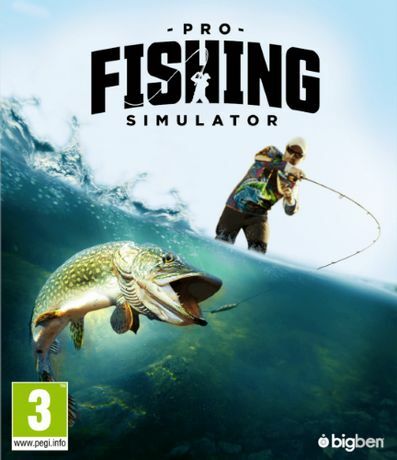 79 species of fish with extremely realistic behavior. 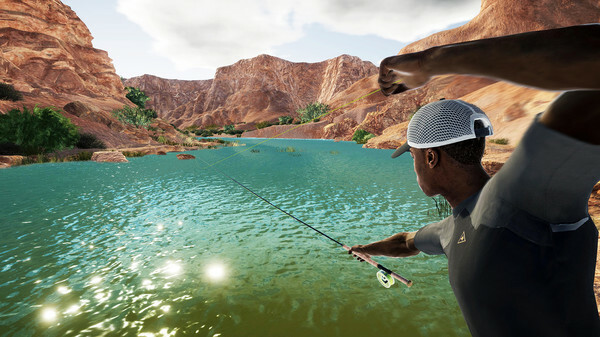 Hundreds of types of fishing equipment from real-life brands: Vision, JMC, KastKing, 13 Fishing, Lew's, Strike King, etc. 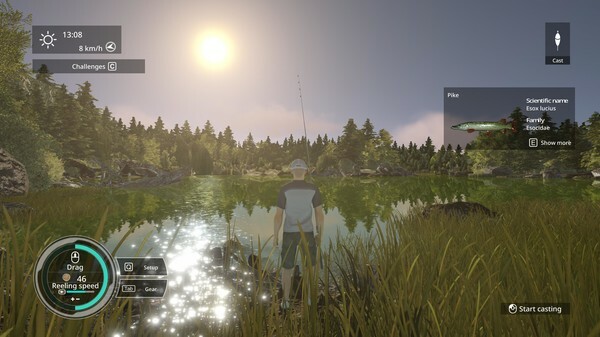 Flexible training system, more than 100 tests, as well as fish farming with detailed articles about each fish.